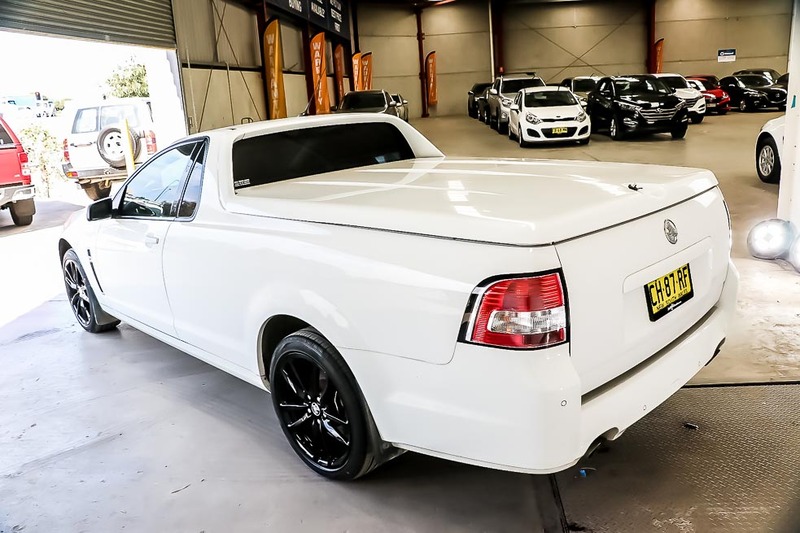 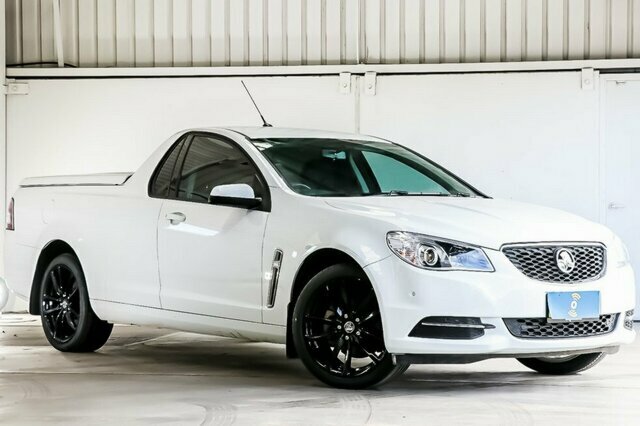 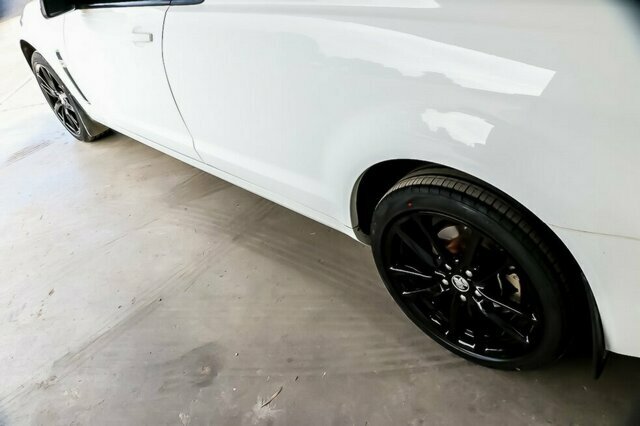 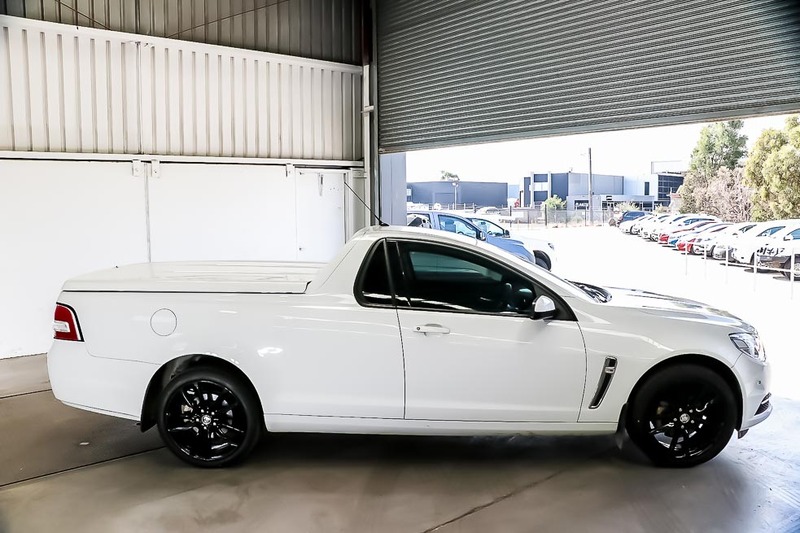 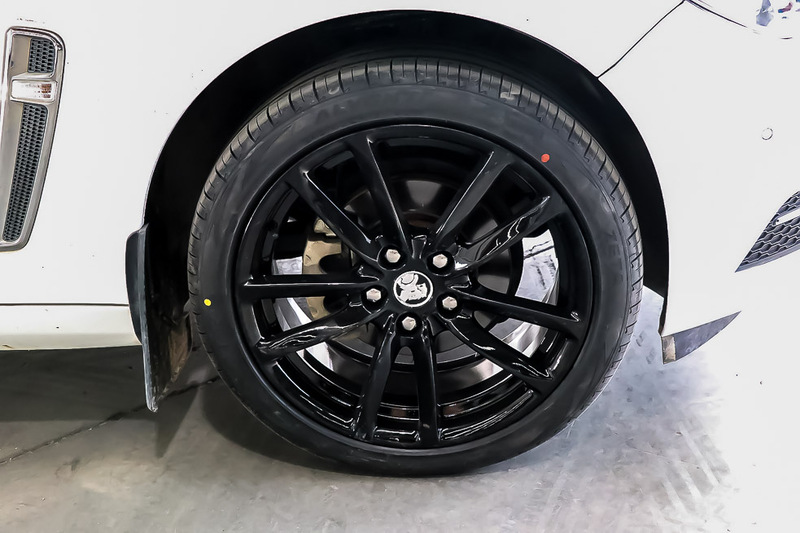 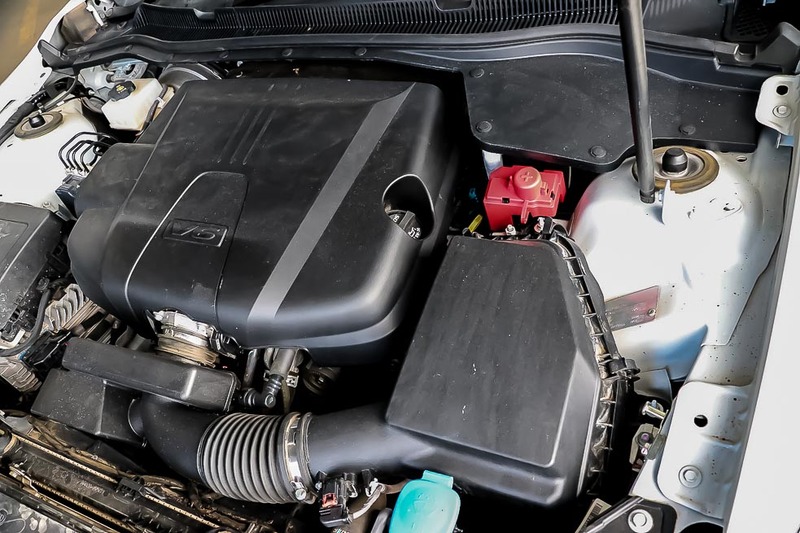 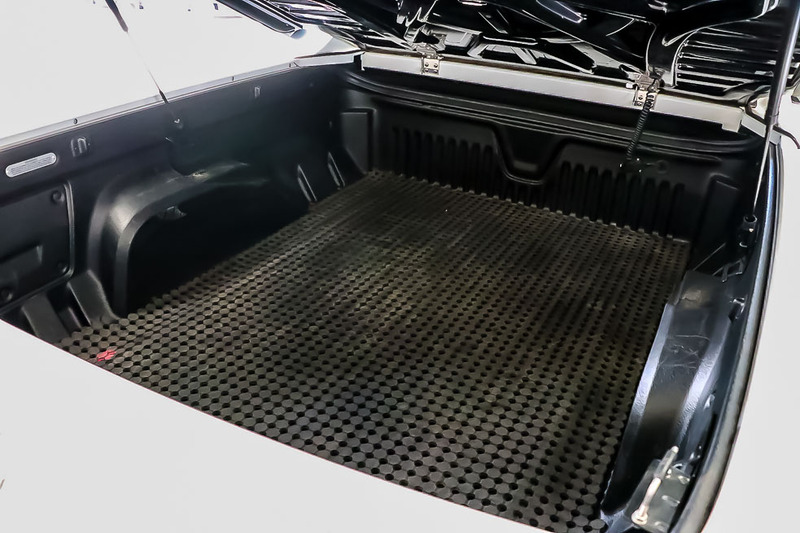 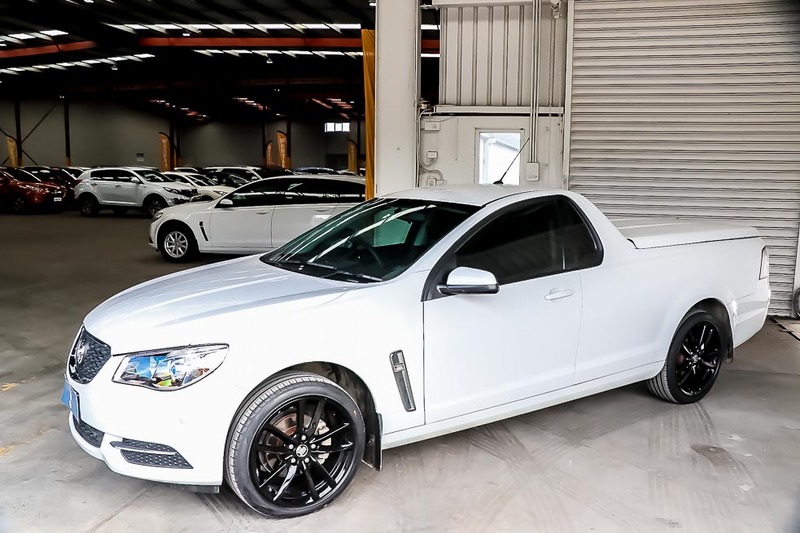 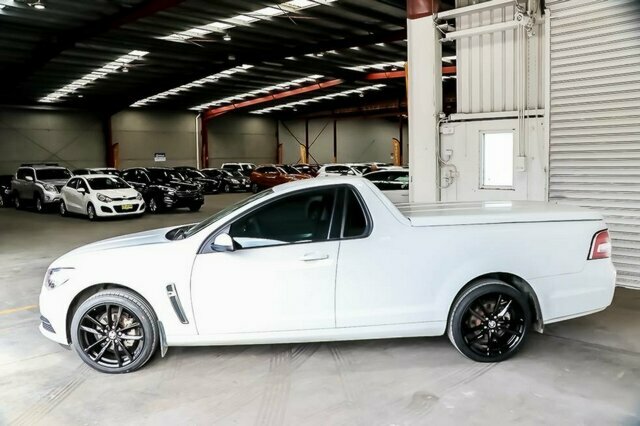 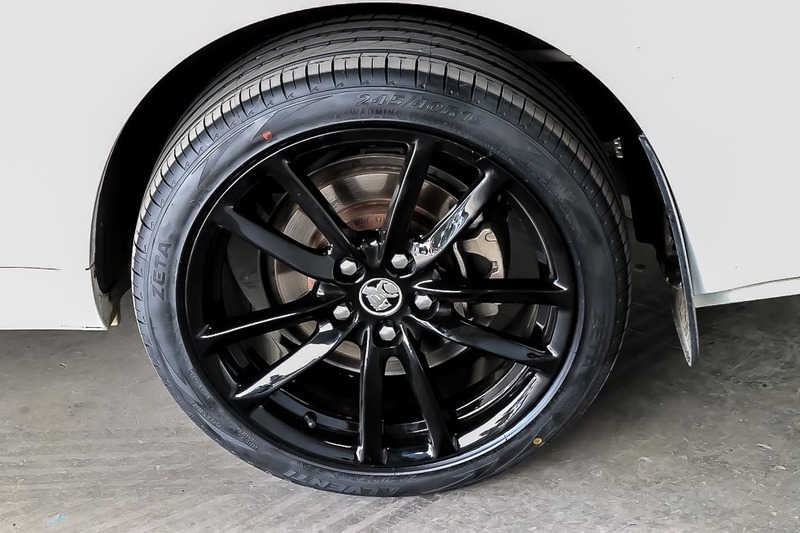 2016 Holden Ute VF Series II Ute Extended Cab 2dr Spts Auto 6sp 3.6i [MY16] wont disappoint. 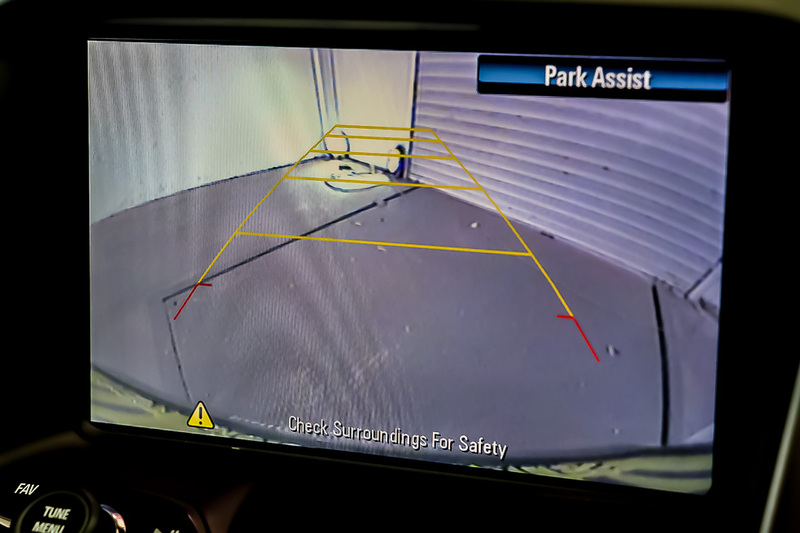 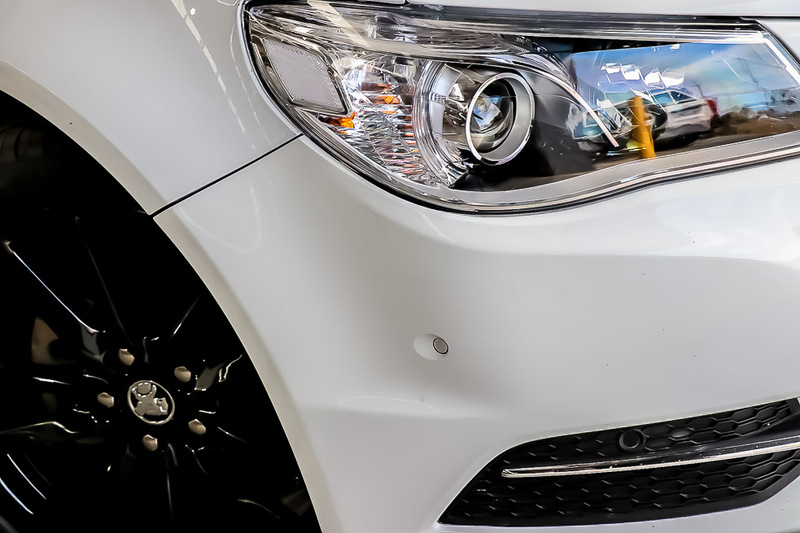 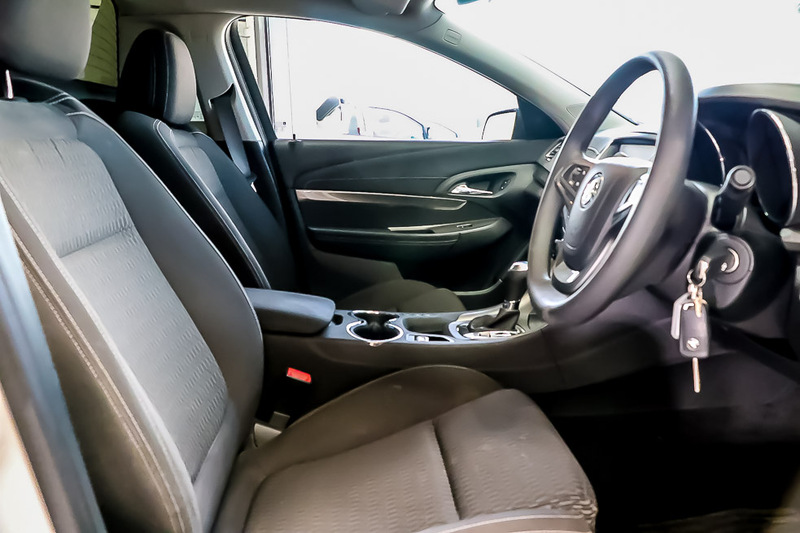 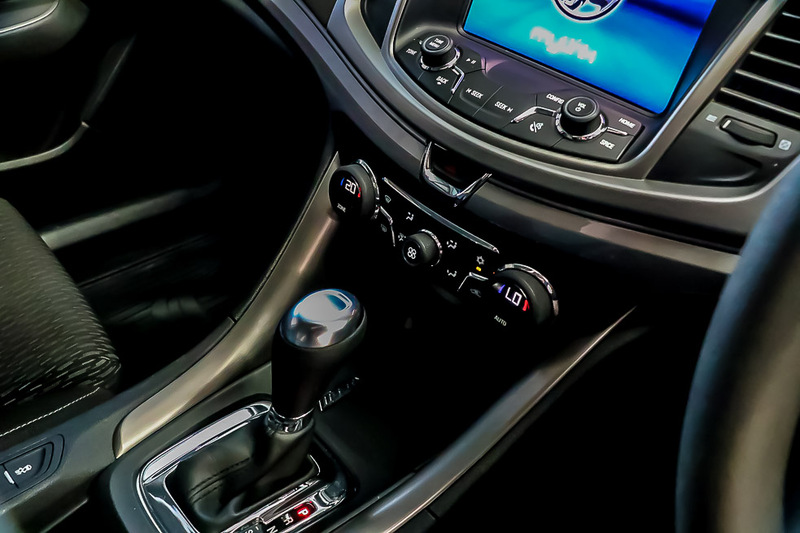 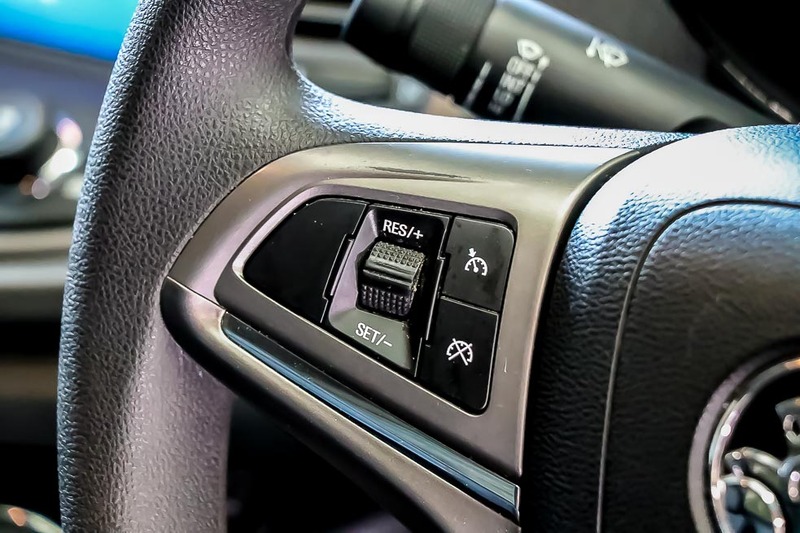 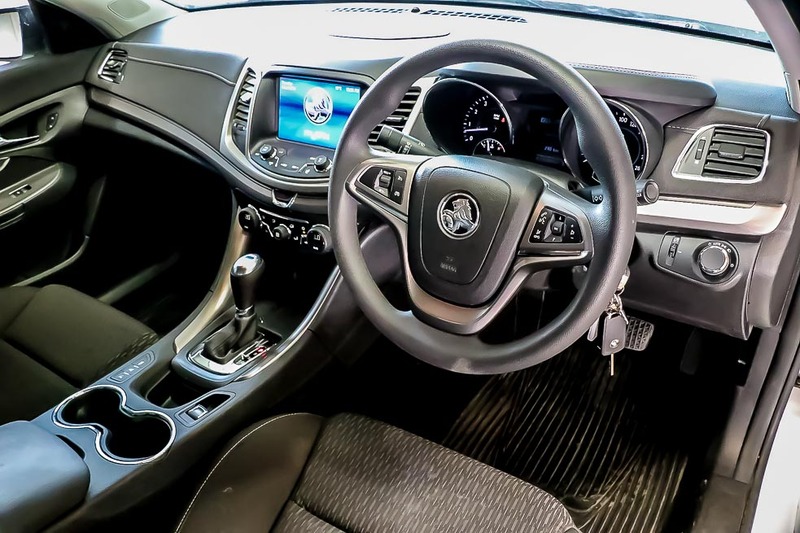 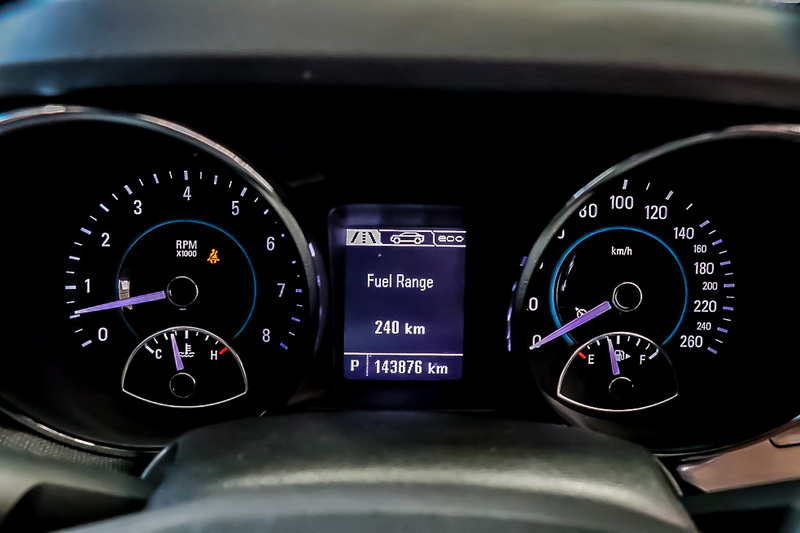 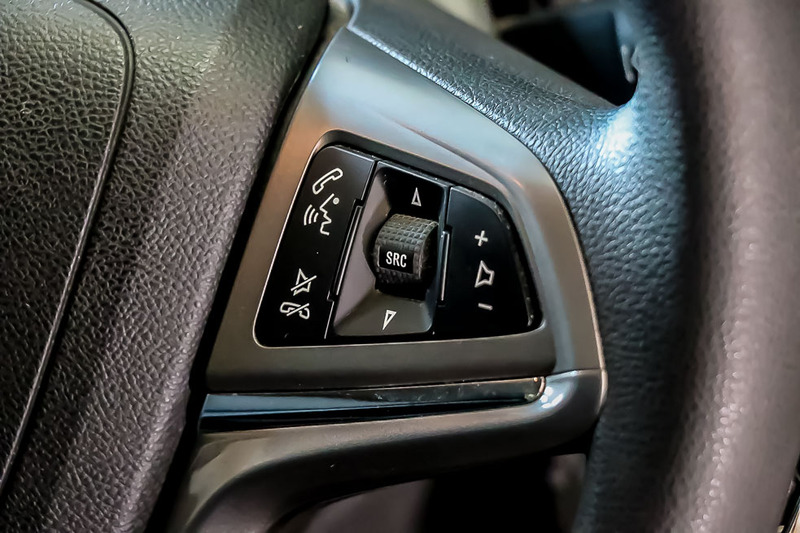 Featuring a powerful 3.6lt V6 Power and Economy, Spacious cabin, MY LINK Touch Screen, Reverse Camera, Handsfree Park Assist, Reverse Sensors, Audio With Bluetooth, Music Streaming, USB, Power Windows and Mirrors, and so much more. 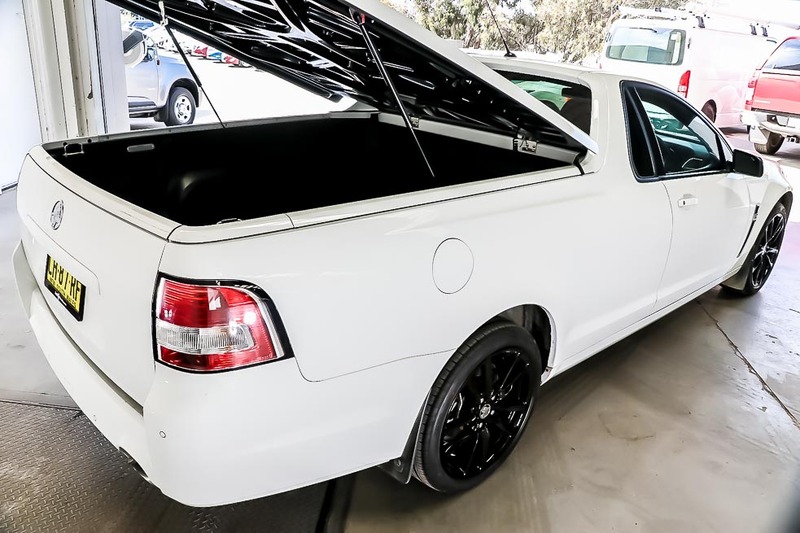 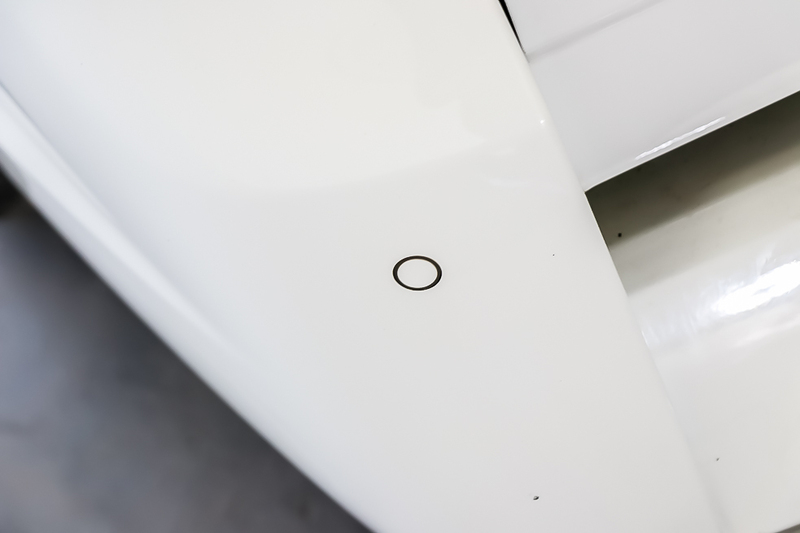 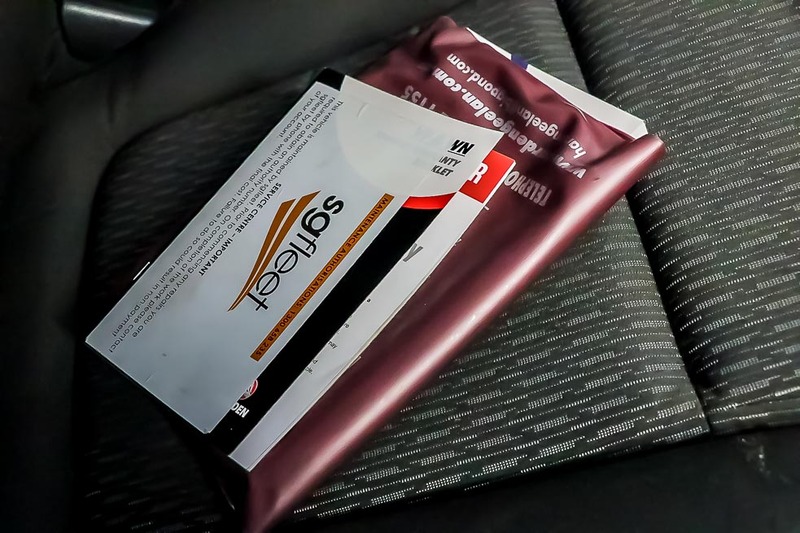 With a fantastic service history and a 1 owner, this popular wagon won?t last long.